Hey everyone! 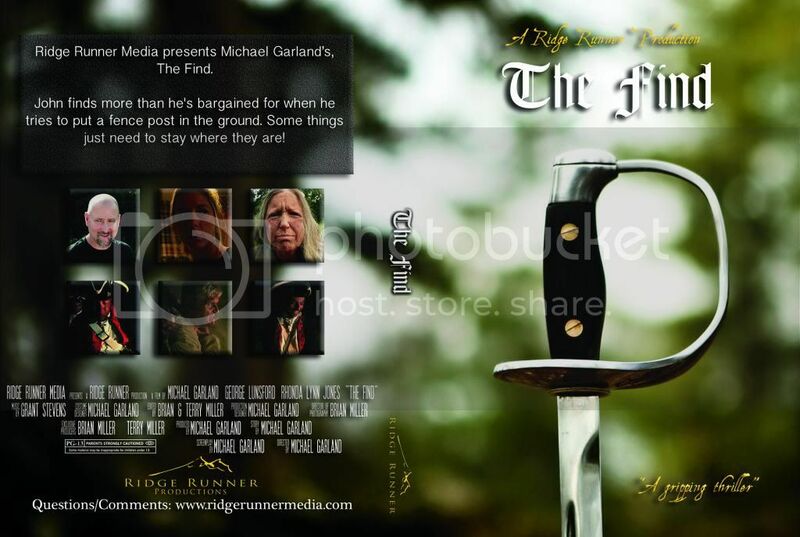 Our company is Ridge Runner Media. We based the name off what my dad's grandfather would call the deer when they were out hunting in Michigan when my dad was growing up. He called them ridge runners. We haven't had a logo since we started, but we are working towards it. It's a big decision lol. We know we want something a little different than the norm. I found this service through our web provider that has some pre-made logos and I came across this one. What's you guys' honest thoughts? Seams a little cartoonish. If it for a business id want a little more dramatic. Maby a buck running over rocky outcroping. Just my 2c. Seems pretty flexible, you can modify text and place it to the left or right of the deer to fit smaller image place holders, or letterhead etc. 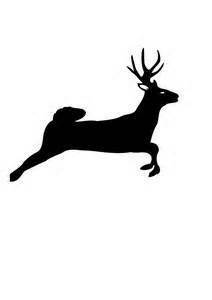 You can also move all the text to the right of the deer for banner adds on webpages etc. Although considering it's a media company, maybe something a bit more eye catching would be in your favor. I like the simplicity of the black and white though. thanks guys! we are also looking at some options with mountain ranges. the way you describe your forefathers hunting experiences this is more what I picture in my head when I hear the name ridge runners. I like this image a lot better too. Initial image does look a little goofy. Could you provide a bit more information on your company and the image you wish to present? I had a contest here to come up with mine. 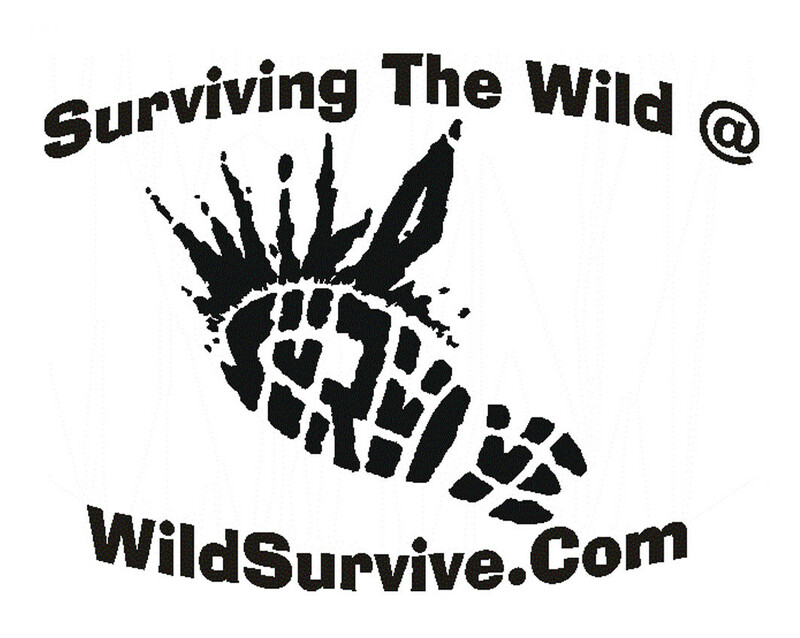 Notice the boot print spells wild survive. Now that I've looked at this post more carefully. The first deer looks a little silly. I do like the tie, though. The second looks like the John Deere logo. Hey guys! Thanks for the input. We actually went a totally different way haha. We went with a mountain range. I'd show ya but I don't have internet...tomorrow can't get here fast enough! Lol I'll respond on better detail when I get on tomorrow. Thanks again! Hey guys, thanks for all your input! We ended up going with a sleek mountain range. Here it is on a DVD insert for a short film we just finished shooting/editing. Anyway, the logo is on the spine and the lower back (left side) section of the insert. I like that mountain range much better. Thanks! We thought it would look more professional than a deer. Plus it leaves us a lot more options when is comes to designing an intro.